Located in Manchester, McIntyre ski area is a popular regional learning facility. Discussion of a constructing a ski facility in the greater Manchester dates back to at least 1962, when local political leaders appealed to the New Hampshire State Parks Director to include Derryfield Park in a survey of potential ski areas. Derryfield was initially rejected in the fall of 1962, as a government advisory council opted to recommend a development on nearby Mt. Uncanoonuc. The Mt. Uncanoonuc proposal eventually stalled, perhaps prompting the City of Manchester to push forward with a Derryfield Park development. Leveraging a federal grant, the city constructed a ski area in Derryfield Park in 1970. 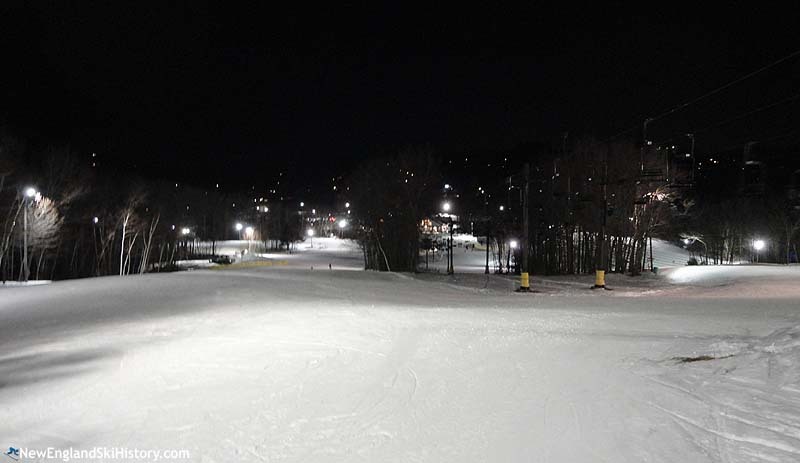 Twin double chairlifts were installed, serving lighted slopes covered by snowmaking. The area likely opened in February of 1971 and was named after Manchester Parks & Recreation Department director T. Edward McIntyre. 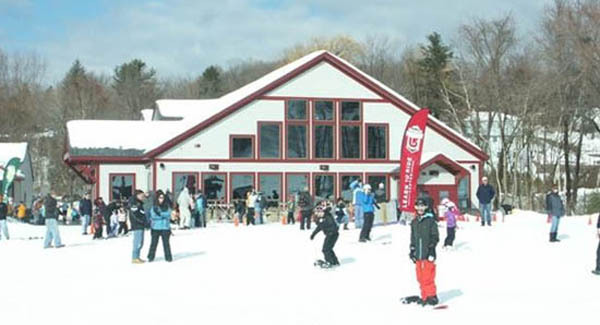 Facing debt, operating deficits, and aging facilities, the City of Manchester moved to lease McIntyre ski area to McIntyre Ski School Inc. in the fall of 2009. As part of the agreement, the city backed a $1.6 million dollar bond to fund a new base lodge. In exchange for a 20 year lease, the leasee agreed to pay the new and accumulated debt. Following the agreement, McIntyre Ski School Inc. purchased new Magic Carpet lifts and snowmaking equipment. The new base lodge was built by Conneston Construction for the 2010-2011 season. "I learned to ski at McIntyre. It isn't a big place, but a small one with a family-like atmosphere."